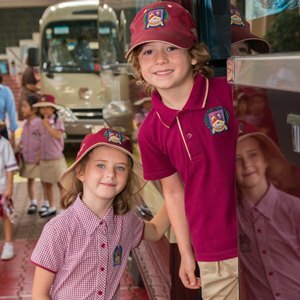 Successful teaching and learning makes children Think! 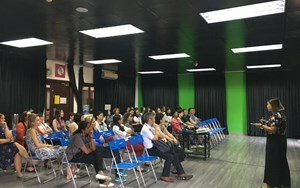 Shaheena Pall, Let’s Think in English (LTiE) Lead here at BIS HCMC discusses how the LTiE educational approach encourages our students to think harder and challenge themselves. The LTiE method in English, Maths and Science is currently being used in more than 1,500 UK and international schools. 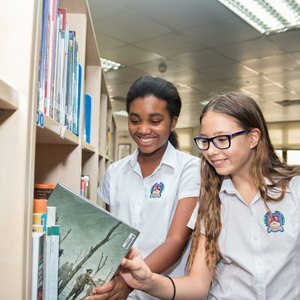 At BIS Vietnam, we have been using the Let’s Think in English programme since January 2017 and are already seeing its impact on students and teachers alike. 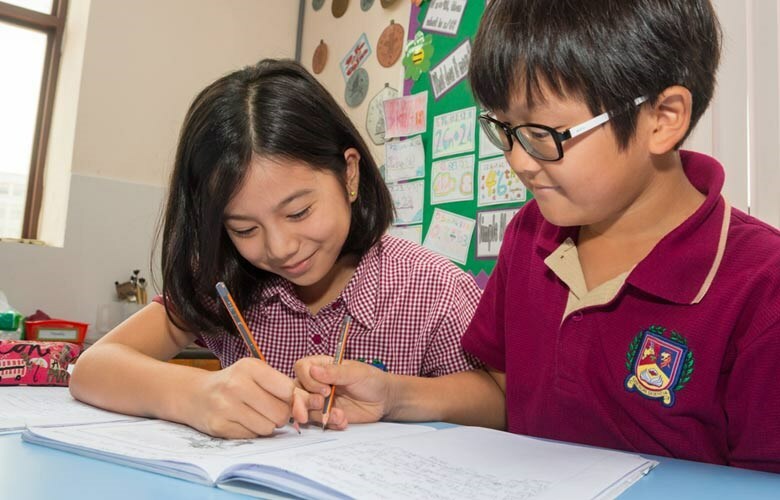 Let’s Think in English lessons provide a mental challenge through Cognitive Conflict, a powerful mechanism which stimulates the development of higher order thinking and reasoning skills. 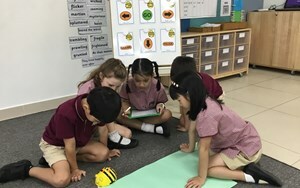 A central element to all LTiE lessons is Social Construction which encourages collaborative thinking in group debates and discussions where children express their thoughts and provide reasons for that thinking. Through this activity we encourage children to explain their ideas to each other; to listen; argue constructively and ask for clarification when they lack the understanding. Another pillar of LTiE is Metacognition which is a conscious reflection through which children verbalise their thinking processes. It is exploring how they think; it is when they see themselves as thinkers. Children need to struggle a little to increase their thinking and learning ability. It is what Vygotsky refers to as the ‘Zone of Proximal Development’ (ZPD) and where learning happens. The ZPD is the difference between what a learner can do without help and what he/she can do with the teacher guiding them. In Let’s Think in English lessons children are challenged to work at their upper limit of the ZPD thus creating “desirable difficulty” (Robert A. Bjork, 1994) and so making them think harder. 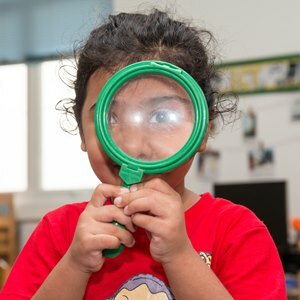 Let’s Think in English is one of only three educational programmes backed by robust and rigorous research (Philosophy for Children and Instrumental Enrichment are the other two). There is a mountain of empirical evidence for the effect of LTiE on children’s attainment. 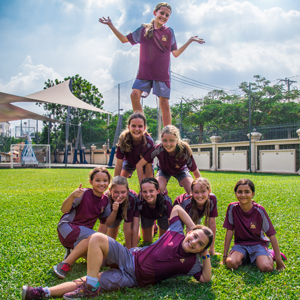 Approaches such as LTiE, “have consistently high levels of impact with pupils making an average of seven months’ additional progress.” (The Education Endowment Foundation). 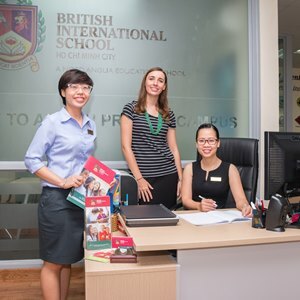 At the British International School, Ho Chi Minh City, our data for Primary levels is showing increased attainment in English. 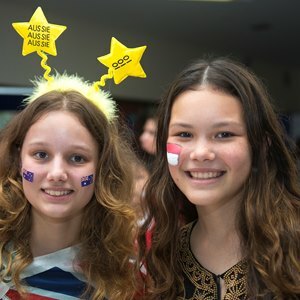 It appears Let’s Think in English is making our students think harder, is challenging them and, as we are seeing, this is positively impacting on their learning. Last word from Aristotle: “The pleasures arising from thinking and learning will make us think and learn all the more.” My hope is that all of us as educators are giving our students every opportunity to do just that. 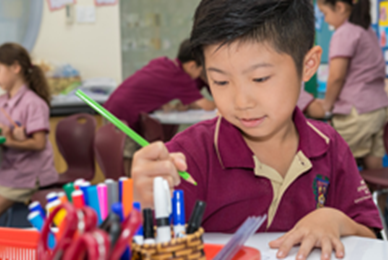 Find out how BIS HCMC is using technology to further mathematics development in our younger children.